Why do most journals not use a double blind peer review evaluation for manuscripts? Which type of peer review do you prefer? FAQ: How many reviewers typically see an original research manuscript before it is published? 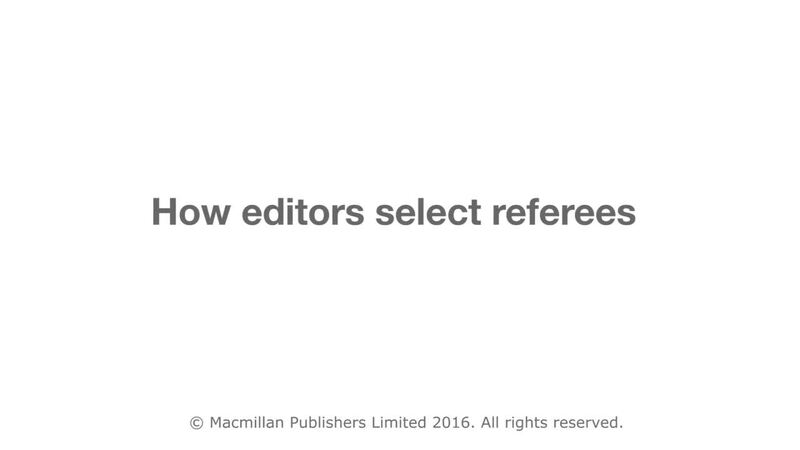 FAQ: Do editors honour the excluded referees listed in the cover letter? FAQ: How do I train junior colleagues to be peer reviewers?